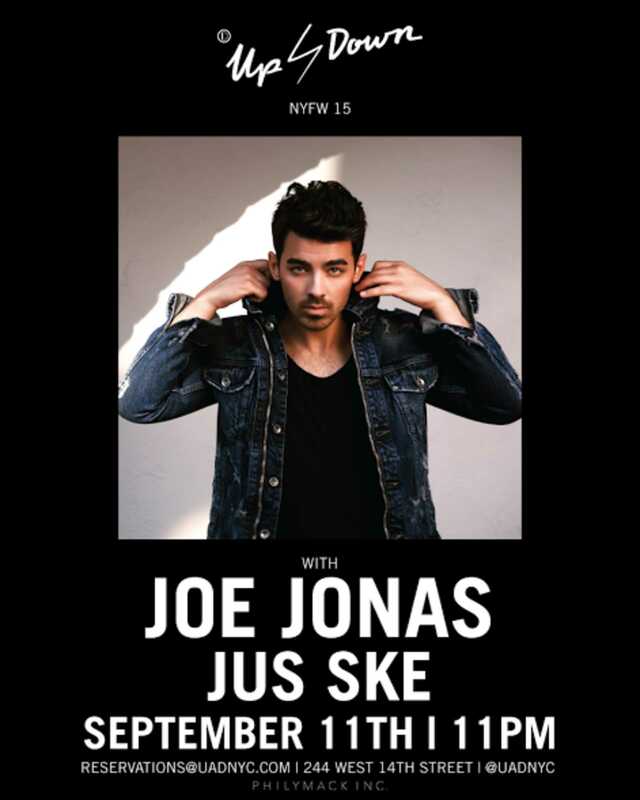 Last time we saw Joe a few months ago, he was killing a DJ set at 1 OAK. Tables start at $1,500, and are available here. 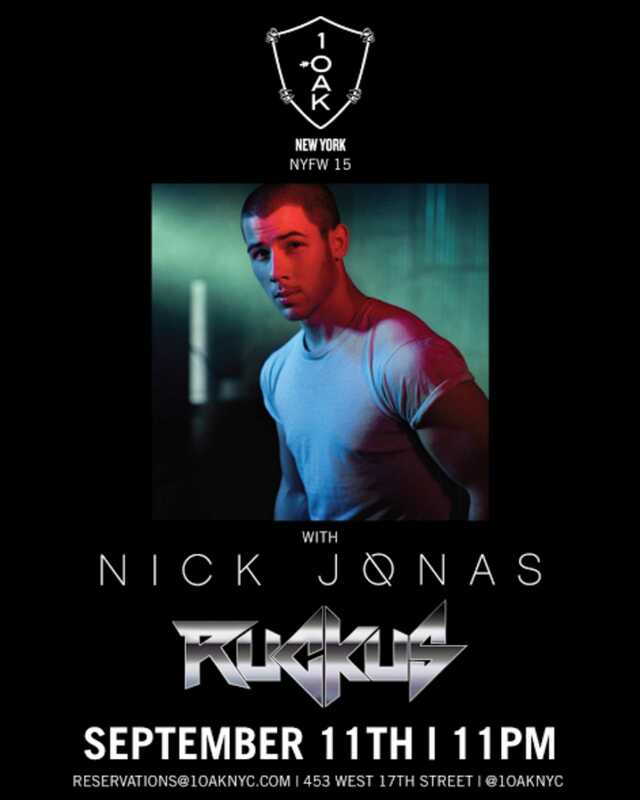 If Joe isn’t your style, catch Nick .5 miles down the street at 1 OAK. Private tables start at $1,500, take a look here. 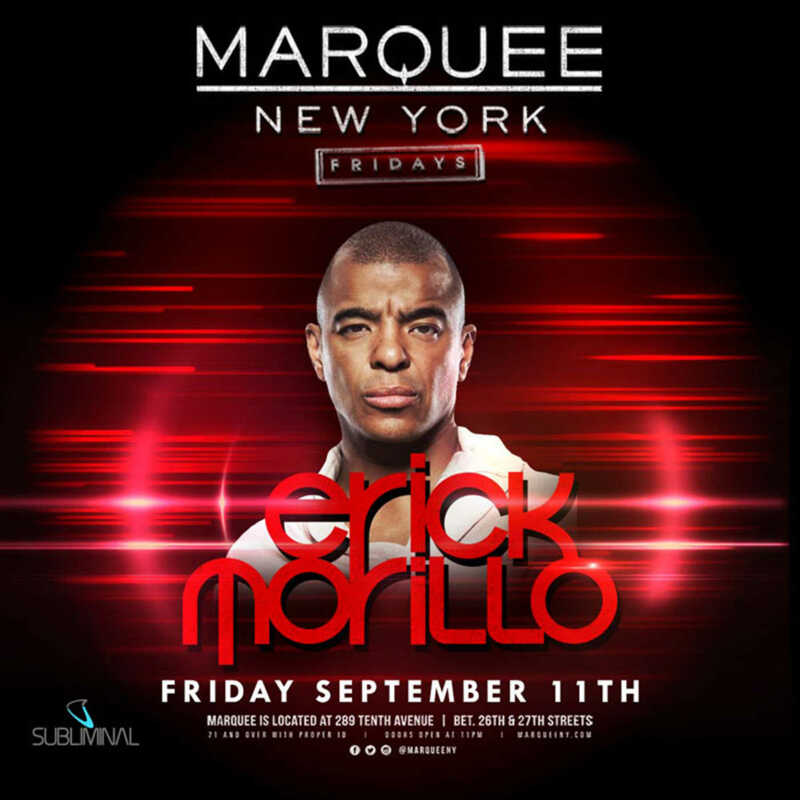 EDM legend Erick Morillo will be bringing the noise to Marquee NYC tonight, and we’ve got a bunch of options for bottle service here. 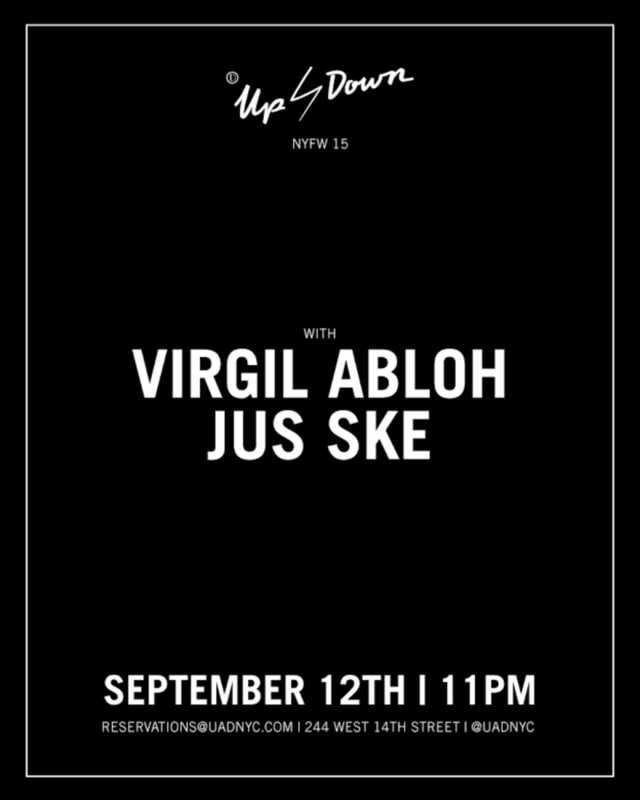 If you miss DJ JUS SKE with Joe Jonas, you can catch him tomorrow with Virgil Abloh. We’re hyped about this one, Virgil Abloh is a beast. Check out packages here. 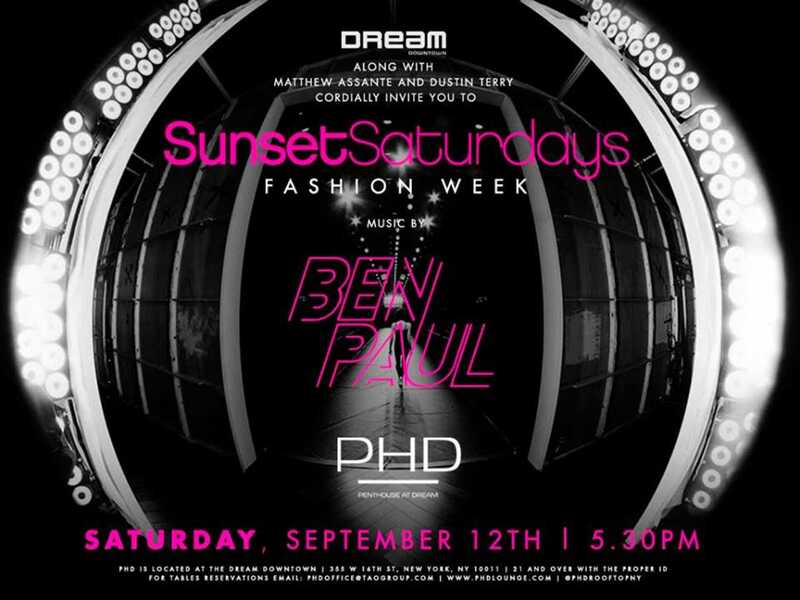 Sunset Saturdays meets Fashion Week, which means there is going to be a really solid crowd for this one. Snag a table here. 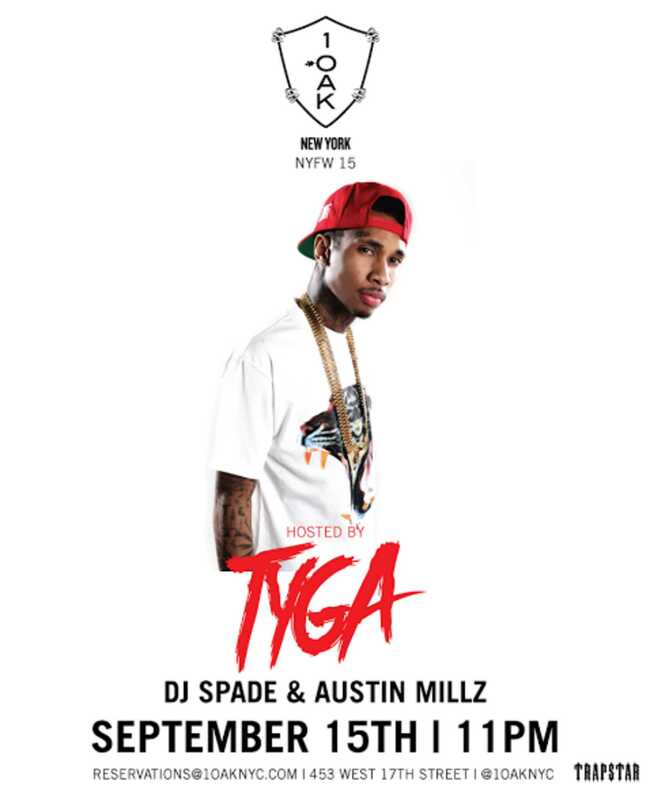 Party with Tyga while DJ Spade and Austin Millz crush the ones and twos. This is going to be a party you won’t want to miss, so snag a table here. Don’t forget to check out the event page, because there is a lot more going on than we can put in a single blog post. Keep your eye open for additional events, too, because there’s some really great stuff coming up!